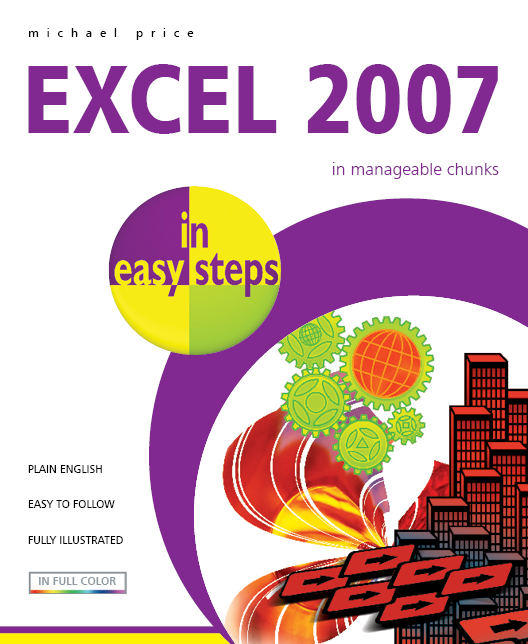 Excel 2007 in easy steps introduces the new Ribbon interface provided by Office 2007. It shows you how to create and manipulate worksheets, starting with the basic concepts and then introducing functions and features that allow you to organize and manage vast amounts of information. It covers the Excel Table data list structures, advanced functions and Excel add-ins, and shows you how to present your worksheet data in chart formats. 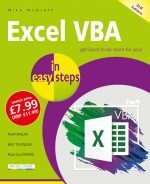 The book will help you to create macros, recorded or via Visual Basic. You'll learn how to use templates, tools and other resources to help you apply Excel to various tasks. You'll link your worksheets to other workbooks and to data sources on the Internet to get automatic updates. 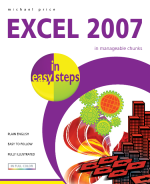 Written concisely yet comprehensively, this is an ideal book to help you grasp the essentials of Excel 2007 quickly and easily, even if you are new to the spreadsheet concept.